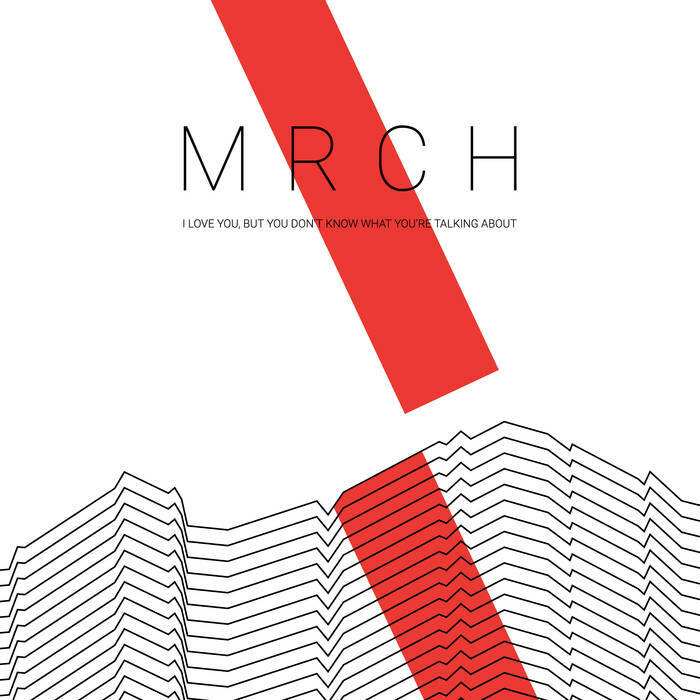 The electro indie pop hop duo known as MRCH joined us at the Radio Phoenix studios back in September for our latest addition of Rise. We talked current projects and traveling to both coasts, Canadian bands, and what’s upcoming (including ever more elaborate light shows). Check the complete playlist below and make sure to catch them on Nov. 1 at Valley Bar!